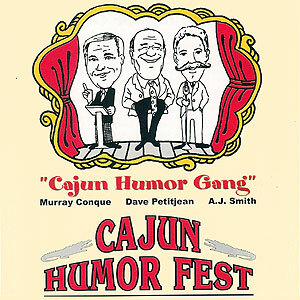 Cajuns love to laugh and laugh at life… no, they love to laugh with life. 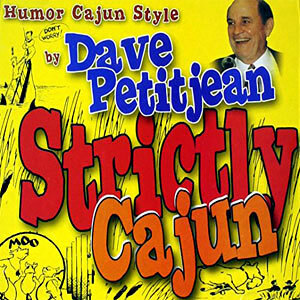 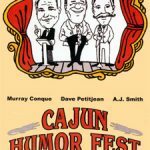 “Laissez les bon temps rouler!” (Let the Good Times Roll) is one of the Cajuns’ favorite sayings and no one can help you to get the real “Cajun feeling” better than that funny Cajun himself, Dave Petitjean. Dave was born and reared in the heart of Cajun country of South Louisiana and is honest-to-goodness “full bleed” Cajun and loves to tell people about his happy country. 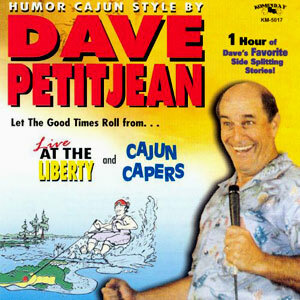 Here are his favorite tales from Live at the Liberty and Cajun Capers on one compact disc, digitally remastered. 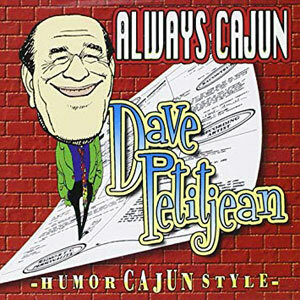 Released in 2000, 28 tracks.